Tubestart aims to be the first Crowdfunding Platform for the Youtube-Generation of Mediamakers. In the film and video category, 89% of Indiegogo and 59% of all Kickstarter campaigns fail to reach their goal. By focusing on just one vertical instead of 20, we can keep improving the success rates through our innovative tool set. The best selling rewards in the film and video category, besides a copy of the film, is merchandise. The problem is handling hundreds or thousands of orders, shipping and returns. We have solved this problem by integrating 800+ customizable rewards that are fulfilled through 3rd parties. Unless they bring their own brand connections, crowdfunders usually don’t have access to brands support their campaigns. 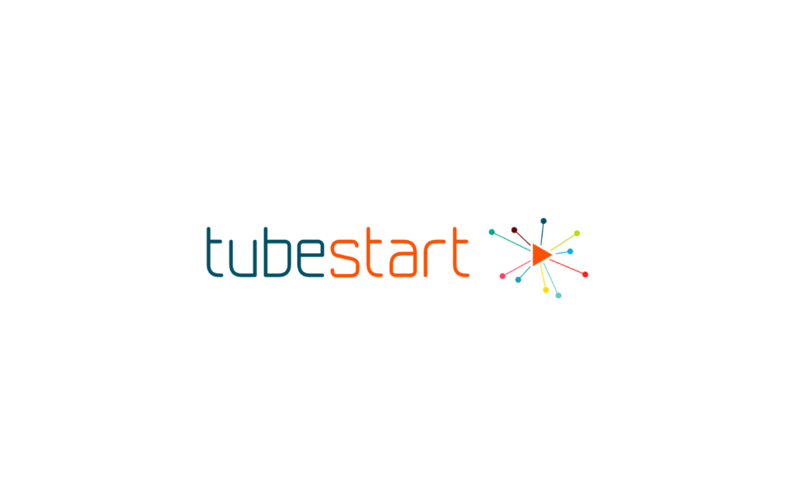 Tubestart integrates with brands to connect them with their audience by supporting crowdfunding projects.